Click here for digital download. ﻿ Click here to order the CD. Click ﻿﻿here﻿﻿ to order the CD. "This is a big-league recital that I would gladly pay to hear in any venue…. Ms. Vinokur invites comparisons with many of top pianists of the past 75 years. She stands up very well and also manages to say something new along the way…"
"Vinokur is certainly a musician of taste…Doubtless we shall be hearing more of Vinokur in the years ahead. This serves nicely as a calling card of her accomplishments so far and her strengths in the Russian repertoire in particular." 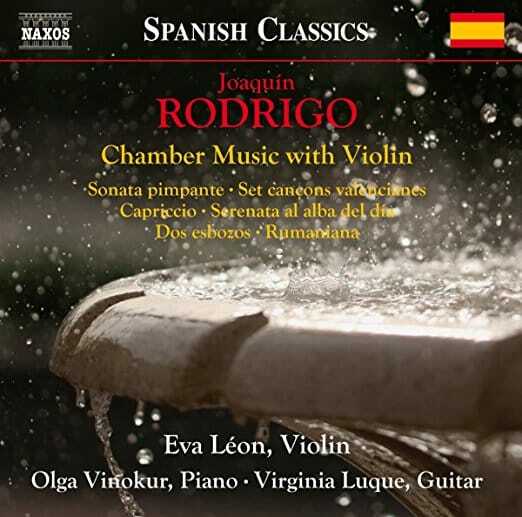 ​"fascinating, ... played with such sensitivity and thought"
"The finest performance here is undoubtedly the perfectly-integrated sound of piano (Olga Vinokur, superlative) and strings"
It (Piano Quintet)is a very appealing work, sensitively understood and played here. Taneyev's music holds such a spell that it got hold of me on the first listening. 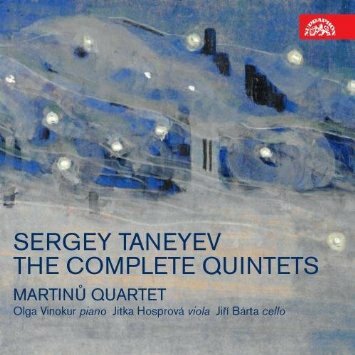 The recording of Tanyeyev quintets is precious, both in its choice of material and in its rendering, and rightly deserves to be Editor Choice. © 2018 Olga Vinokur, All rights reserved.